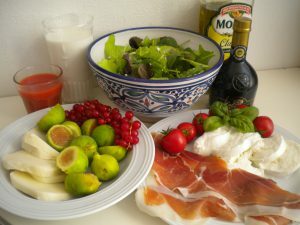 If a well-written novel is a succulent roast, and a scholarly tome is a healthy whole-grain loaf, then essays, reviews and blog posts are the tidbits that delight as individual snacks, each excellent in its smaller perfection and capable of forming a formidable meal when brought together. My short non-professional non-fiction treats many of the interests you see in my longer works: historical development, the evolution of ideas, the interplay of individuals and historical forces, the changing nature of the assumptions that underlie our lives, and the importance of excellent food. But you also will see other interests of mine: the plays of Shakespeare, anime and manga, Norse mythology, the geography of gelato, comic books, and the importance of excellent food. 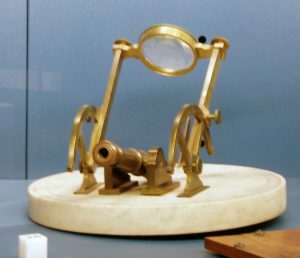 The Noon Cannon! The lens heats up and makes it fire off at noon. 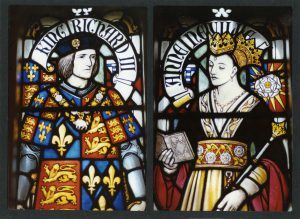 One of many fun historical artifacts I discuss on Ex Urbe. 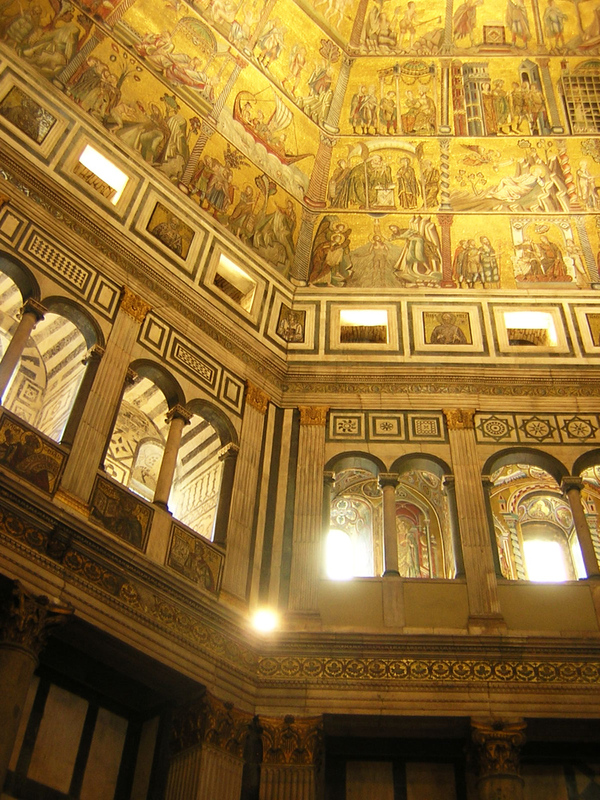 I am an historian, and have spent several extended periods doing research in Florence or Rome. I used to send letters home to friends about my research, art, food, observations, and over time people started forwarding them around until I had so many requests to share the letters that I turned them into a blog. It’s popular with history lovers, art lovers, food lovers, gelato lovers, SF/F lovers, and people who just enjoy meaty thought and conversation. The essays are long-form and information-packed, but light, mixing serious and funny. Tor Books is the wonderful, wonderful publisher of my novels. 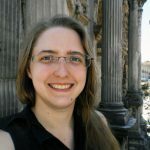 Tor.com is an excellent online magazine published by Tor Books, and from time to time I blog for them on topics including, Shakespeare, science fiction reviews, comic books, and my own fiction. If you want to get started with the lively and perplexing world of Norse mythology, you can get a wonderful introduction with the children’s book D’Aulaires’ Book of Norse Myths. You’ll be charmed. Then you can move on to the source material, the Poetic Edda and the Prose Edda, both centuries old and utterly magical, and you’ll inevitably thirst for more. 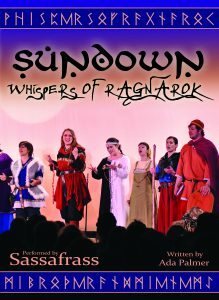 You can find more in my song cycle, Sundown: Whispers of Ragnarok, a dramatization of the Norse creation and cosmology. There is a DVD of the stage production, several CD’s of the music, and a full libretto (the 170 pages), which includes extensive notes and source materials for my interpretation of the history and the mythology. I study post-WWII manga, especially Osamu Tezuka, whose treatments of techno-utopianism, medicine, metaphysics and Buddhism transformed popular culture and many aspects of Japanese thought in the decades of post-war recovery. 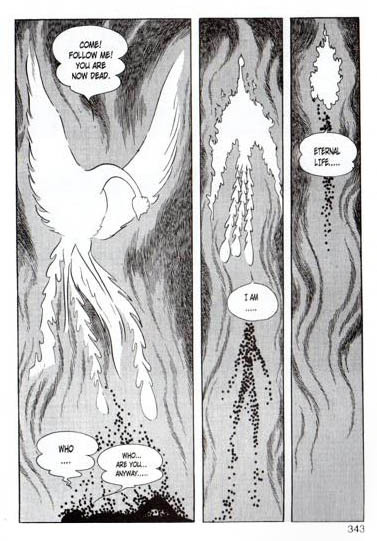 If you aren’t familiar with Tezuka, I wrote an introductory essay about him for a retrospective at the Smithsonian, which is freely available online. It’s a great introduction to why people call him “God of Manga,” and also why I find him exciting enough to make him a research specialty. 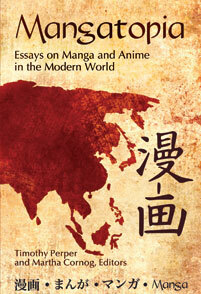 His methods largely set the shape of anime and manga production after World War II, and his works contain a unique treatment of Buddhism which, in my opinion, deserves to be recognized as one of the most original theological critiques of the later 20th century.